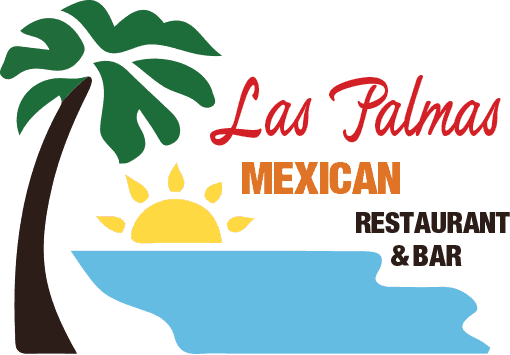 Choose soft flour, corn or crispy tortillas filled with your choice of Grilled Steak, Chicken, Al Pastor, Ground Beef, Tilapia or Las Palmas Chicken Breast. Served with Mexican rice and refried beans or black beans. Three grilled Steak Tacos with tender seasoned strips of grilled Skirt Steak served on your choice of a soft flour or corn or crispy tortillas. Served with Mexican rice and refired beans or black beans. Three Chicken tacos filled with succulent marinated chicken served on your choice of a soft flour, corn or crispy tortillas. Served with Mexican rice and refried beans or black beans. Three Pork tacos filled with delicious marinated pork served on your choice of a soft flour, corn or crispy tortillas. Served with Mexican rice and refried beans or black beans. Three Beef Tacos filled with Seasoned Ground Beef ​served on your choice of a soft flour, corn or crispy tortillas. Served with Mexican rice and refried beans or black beans.